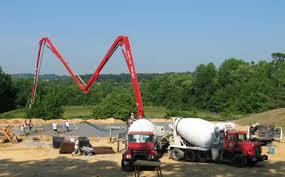 Concrete pumping is not something new, and actually does mean they pump concrete. 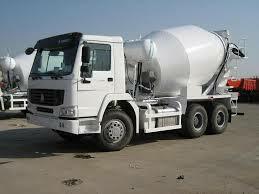 Being a liquid this substance can be pumped at high volumes and with the assistance of the proper kind of equipment can deliver concrete into very tight places where a typical concrete truck would never fit. 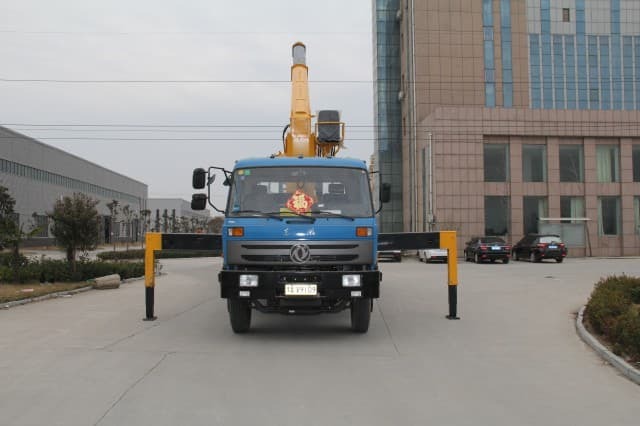 These pumping services are usually thought of as huge construction company facilities, and are contracted to pump concrete into high rise building construction sites where it is impossible to achieve the same volume of delivery by any other means. 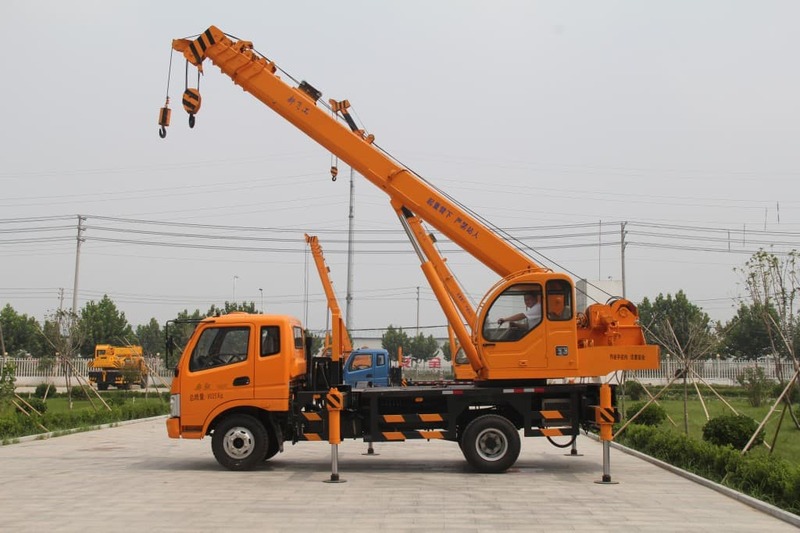 However, concrete pumping is also done in any residential, or industrial area where streets are too narrow for large trucks. 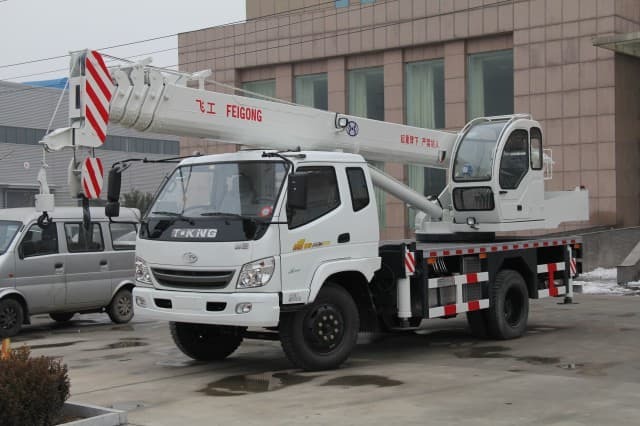 Other places concrete pumping services are used would be where a smaller rig can be sent in to pour swimming pools, sidewalks and where new housing construction needs home concrete slabs. You or someone you know might very well be living in a house that had the concrete floor pumped in by one of these services. This type is called a boom, they can easily reach 300 meters, and if you have ever wondered how they got concrete into those tall forms for support structures, it was a boom that did it. 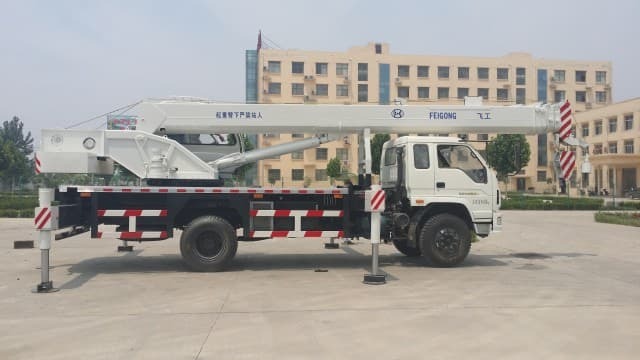 This equipment does not look all that large when the boom arm is robotically folded up and like a collapsed accordion it lays neatly in place atop a truck that looks much like a large firetruck. 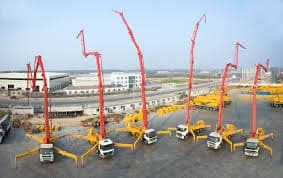 If you can imagine a giant mosquito using its proboscis (mouth) to deliver concrete way over the top of buildings and down into an alley on the other side, that is sort of what these rigs look like. 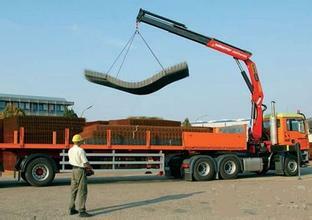 With this ability these units can reach into places that it would be impossible to maneuver any other type of equipment. These can be seen reaching across big city streets from one set of buildings on one side of the street, high above the cars below as it stretches to the buildings on the other side of the multiple lane street. A second type is called a line pump which has a slower volume, but is able to get into the places where a boom rig will not fit. These pump concrete into such jobs as doing ground slabs or swimming pools, even sidewalks. If there were ever such a thing as a marvel of inventions, these concrete pumping machines make it possible to do construction jobs that would otherwise take decades and an endless supply of money to complete. 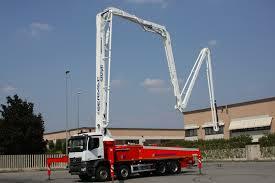 Most of the roadways in major cities are a result of the use of concrete pumping technology. 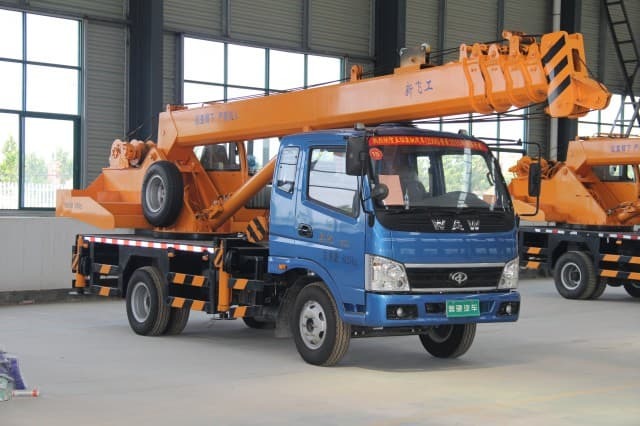 Large skyscrapers are also being built with the use of concrete pumping advancements, and farmers who need a new silo are getting that done, all with the practical use of these rigs that can pump concrete to vertical heights. 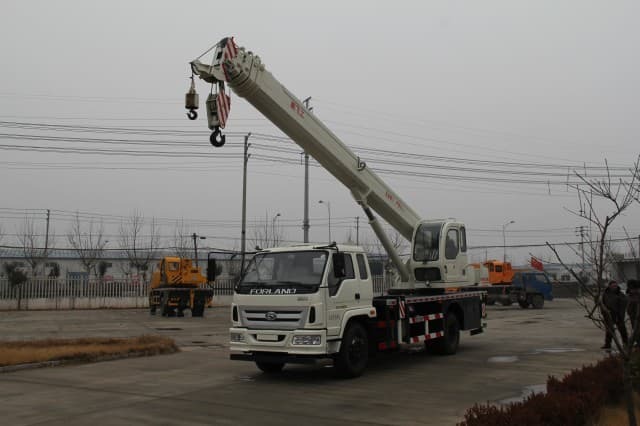 Concrete Pumping Services in Ontario provides the customers with trained, professional operators and reliable concrete pumping equipment and all related concrete pumping services.